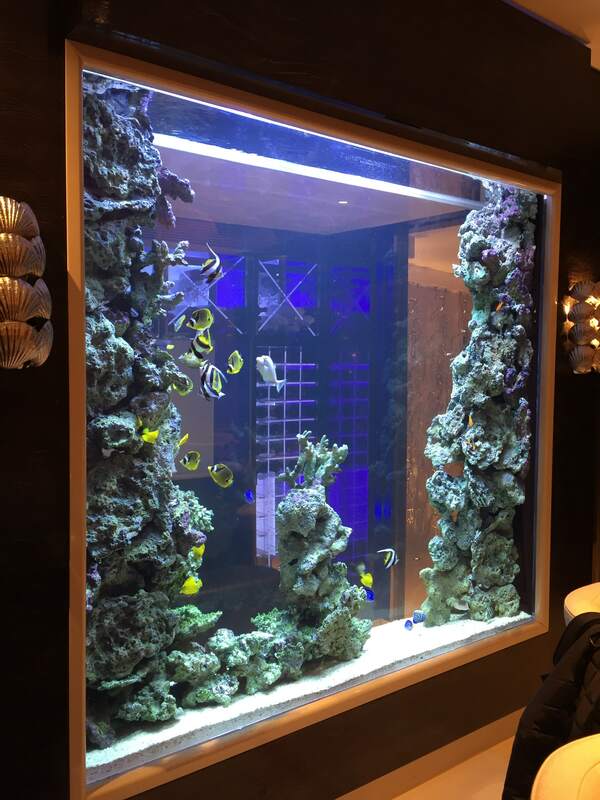 One of our tallest aquarium installations. 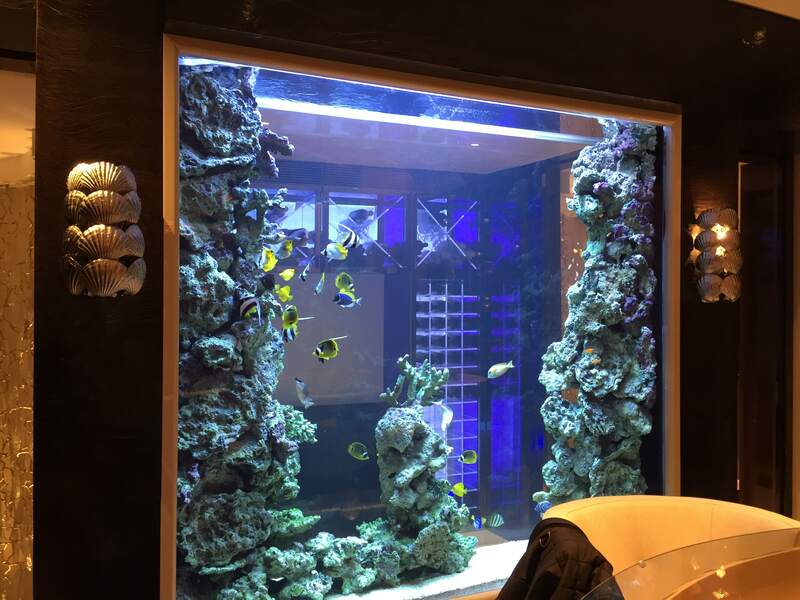 This amazing tank stands almost floor to ceiling and boasts a collection of stunning marine fish. 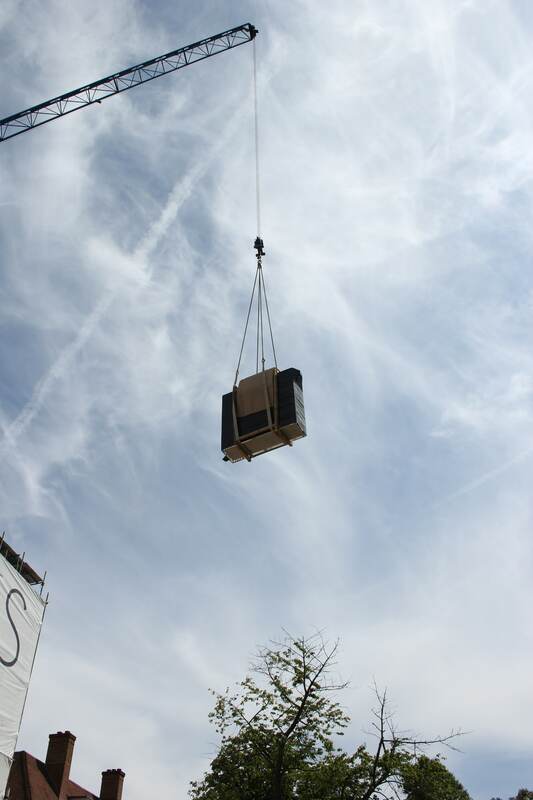 Due to its size, the aquarium had to be lifted into the property by crane!!! 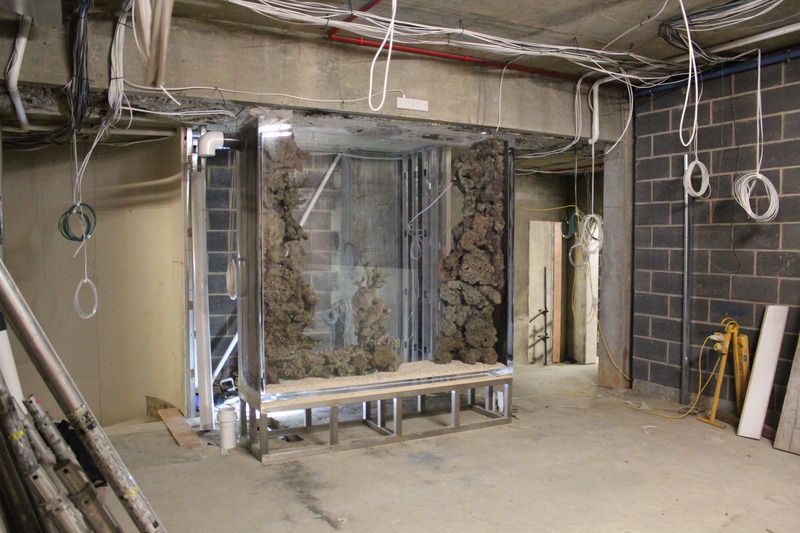 © Complete Aquariums Ltd, 2019. All rights reserved.